Columbus 1970`s Lap Steel. Great condition vintage Lap Steel most likely made by Guyatone in Japan. Comes in home made case. 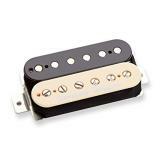 The pickups give you a slightly overdriven sound.